While there may be no bad time to visit Alaska, there are a few months out of the year that hold extra appeal. Alaska is truly the last frontier of the American experience. No other state provides such a wide variety of memorable activities. 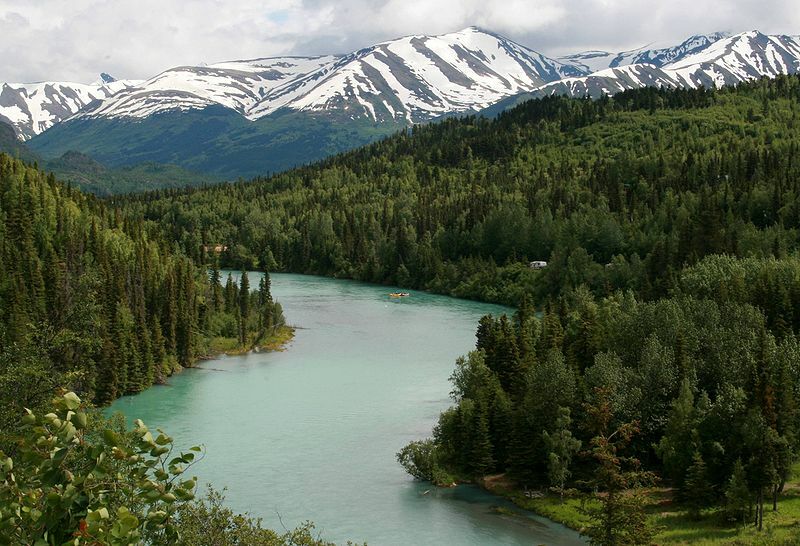 From camping to fishing to hunting, Alaska offers an exhilarating outdoor experience in all corners of its territory. Seasonal work is an excellent way to make money while traveling. From an office position to a more hands-on role such as a Driver-Guide, those entering retirement have a lot of options for part-time, flexible positions. Start a new chapter and enjoy your golden years exploring and working in Alaska! Finally retired and ready to explore? Alaska is an excellent place for seniors to travel. Read our tips here to have a trip even your grandkids will be jealous of! The thought of living, or even visiting, Alaska in the winter might scare you, but not everything you hear is true! We bust some of these myths here.